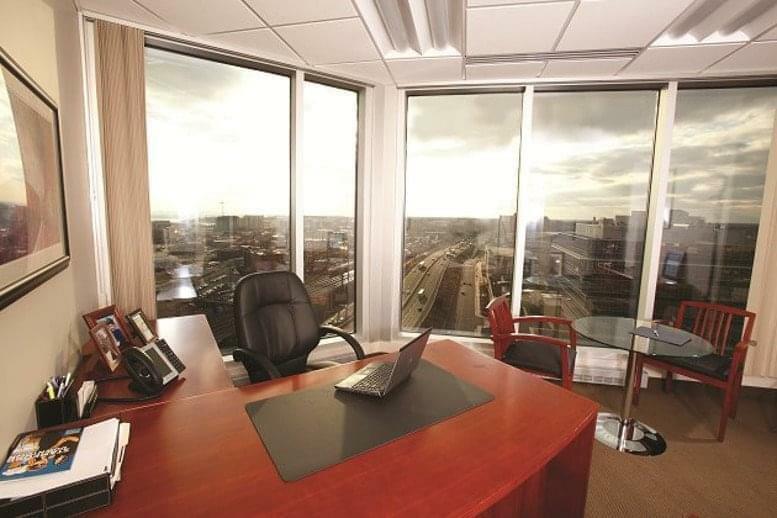 This business centre offers fully-furnished executive office space with sweeping panoramic views and unparalleled amenities and services to professionals and entrepreneurs. 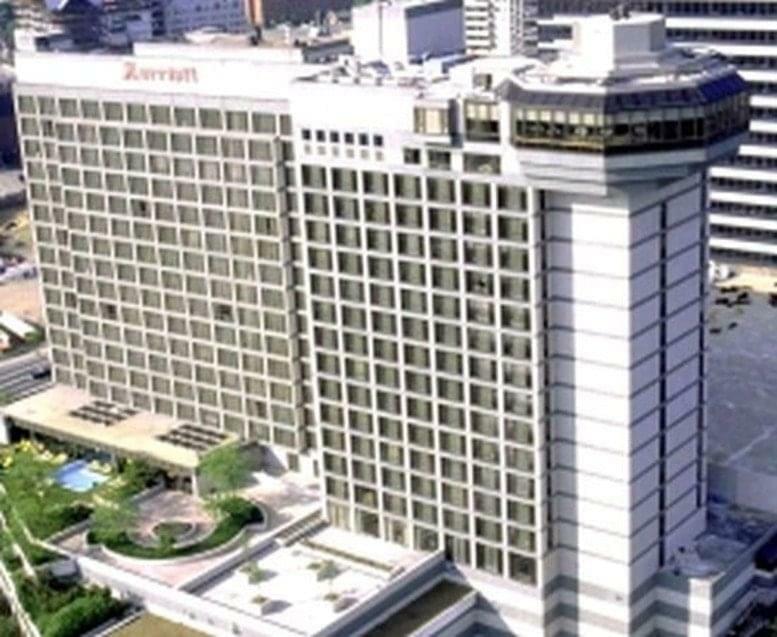 Host professionally catered lunch meetings with your clients, stay fit with a quick workout at the gym, or enjoy dinner with your family at the Stamford Town Center. 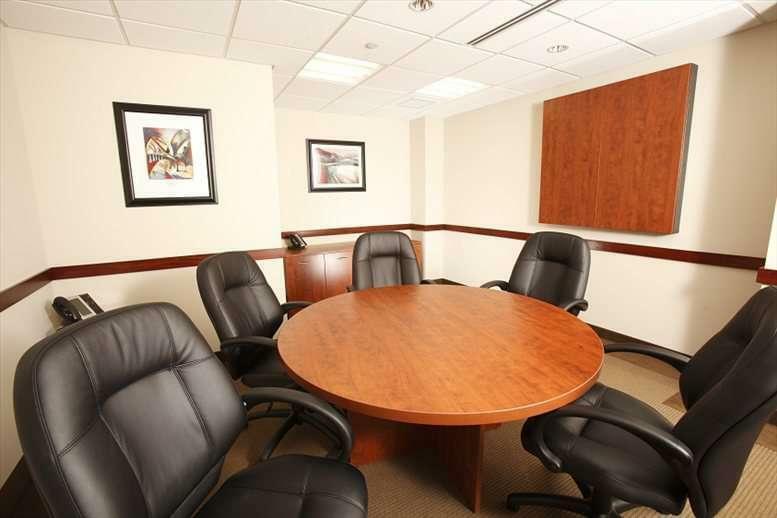 With flexible conference room options for two or two hundred, no meeting is too small or large. 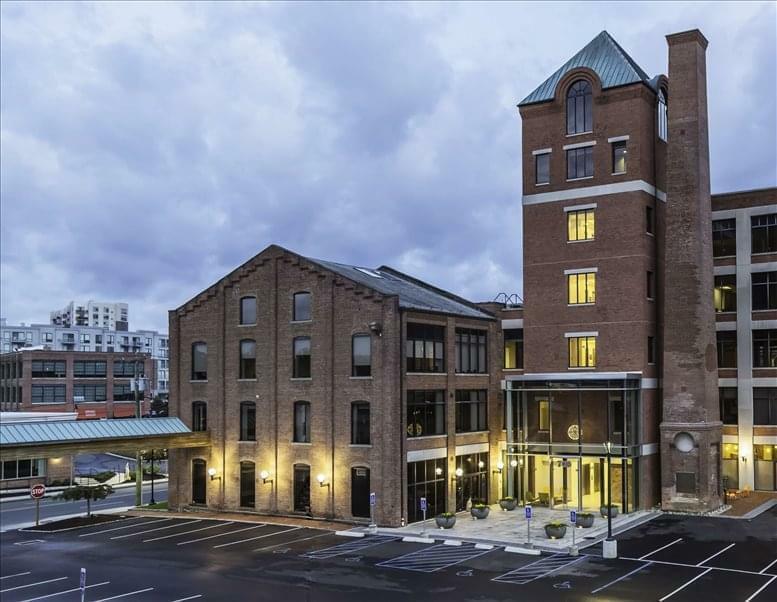 This Stamford location is the perfect solution for professionals seeking full-service office space and first-class amenities to help set their businesses apart from the rest. And these amenities are also available if you are looking for virtual office space and services in Stamford. 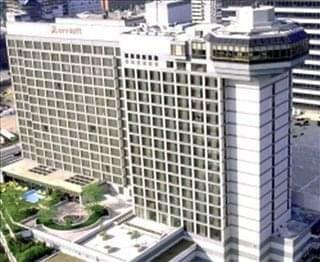 This location grants prospective tenants and all occupying clients premium access to everything downtown Stamford and the Stamford Marriott Hotel & Spa have to offer. 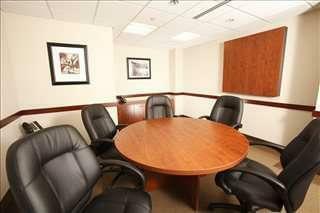 Immediately off I-95 in the heart of downtown Stamford, this fully functional and professionally furnished business center installation and corporate working environment is conveniently located mere steps from UBS, RBS, the Stamford Town Center and the train station; which makes this location easily accessible from all areas of the immediate region. 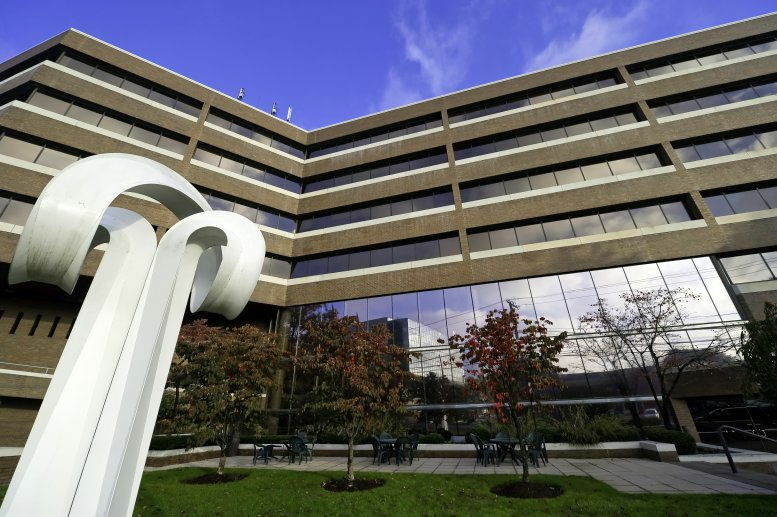 This office space on Stamford Plaza, 243 Tresser Blvd, Downtown, Stamford is available immediately. Details and prices are available by calling 1-877-693-6433 or by submitting the inquiry form. Please fill out the short form at the top of this page to get full information about this office space, including the best rental prices we have available. 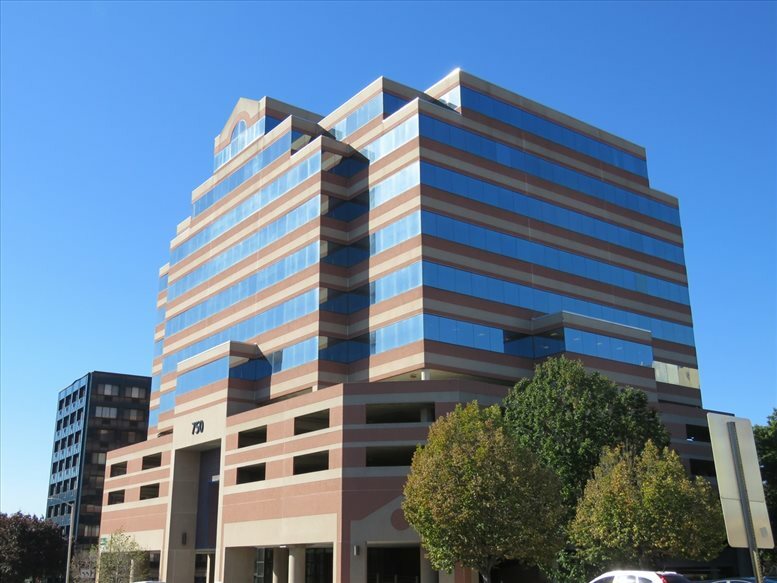 Click here for other office space and executive suites to rent in Stamford.